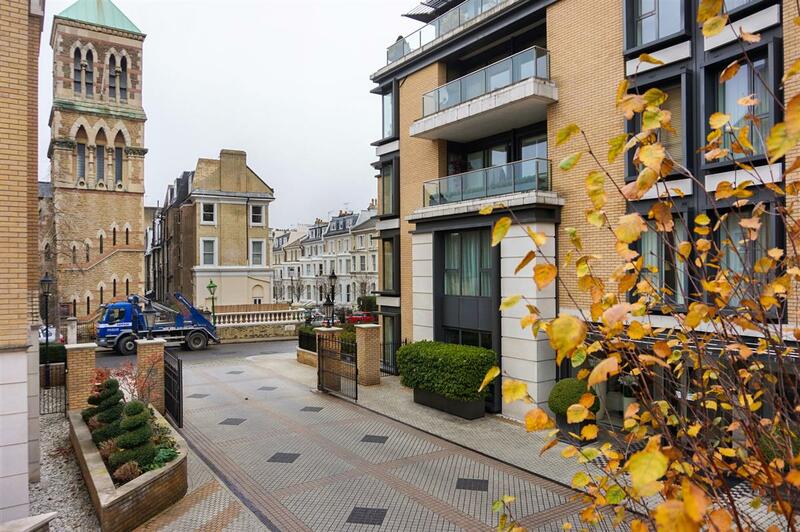 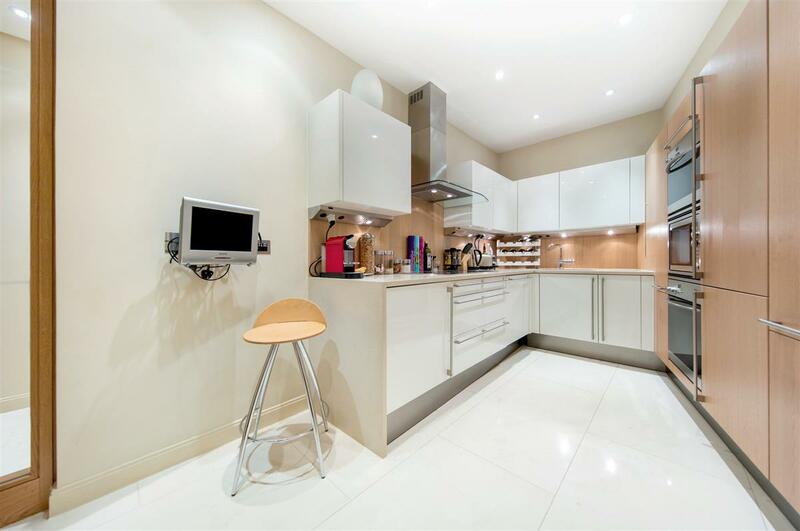 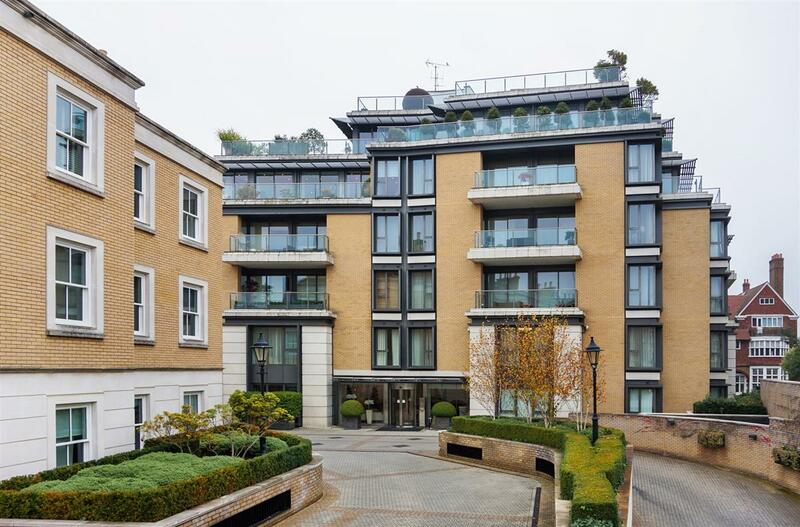 A beautifully refurbished two bedroom ground floor flat in this highly sought after gated development. 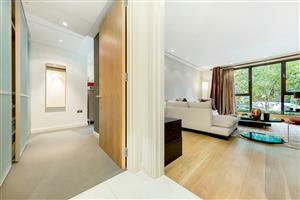 The flat is very spacious throughout, occupying over 1,200 sq ft. 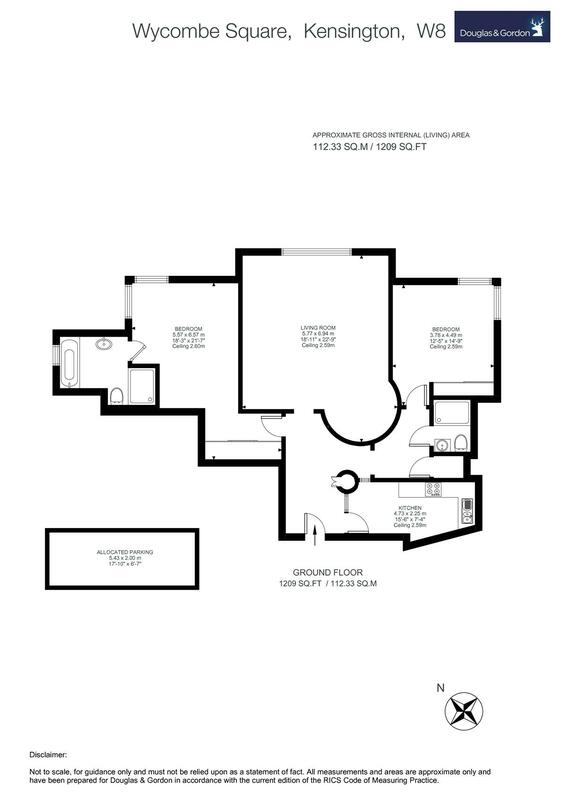 It has a good sized reception room with a dining area, a separate kitchen and a large hallway. 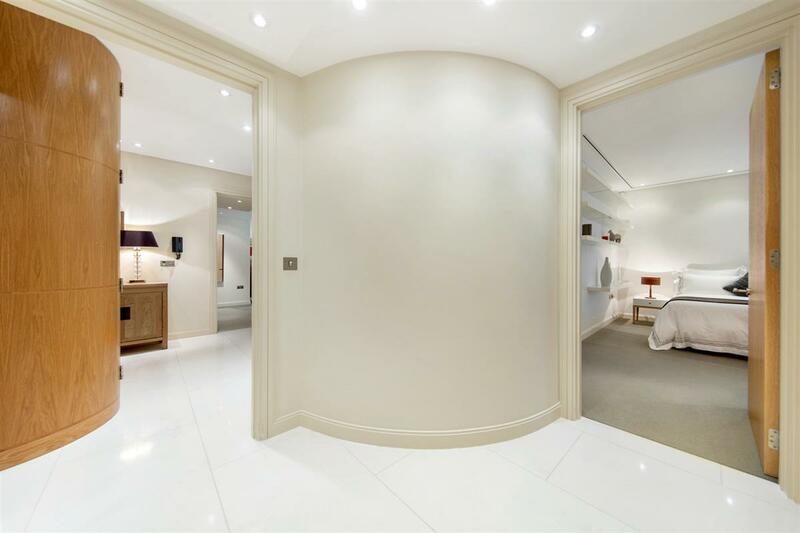 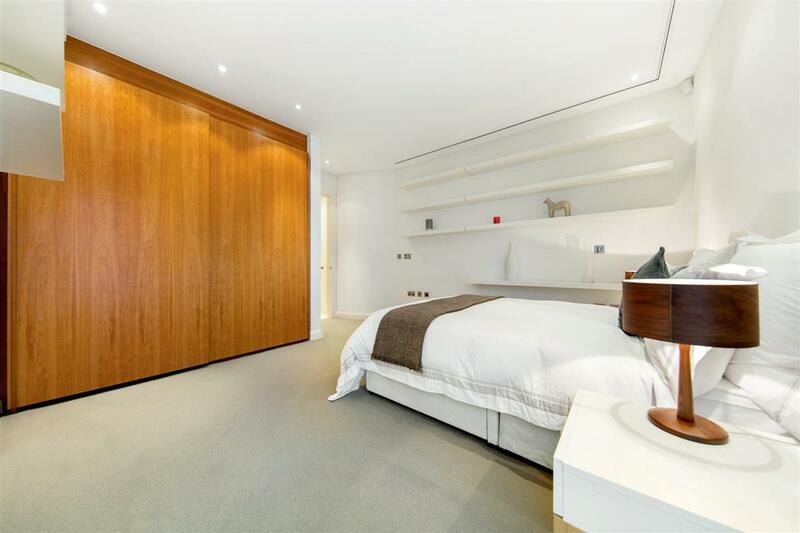 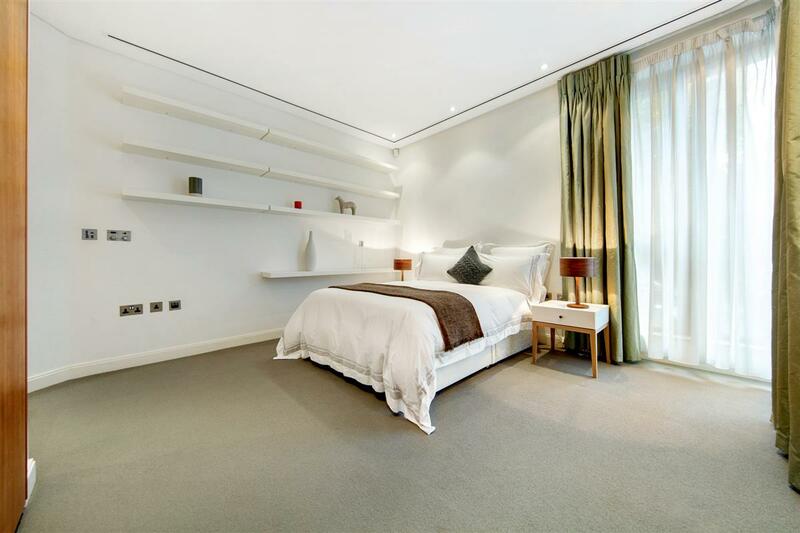 The master bedroom is generously sized with good storage space and an ensuite. There is also a further good sized second double bedroom. 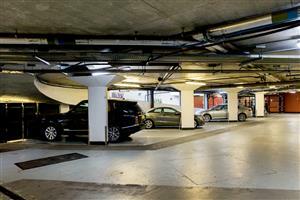 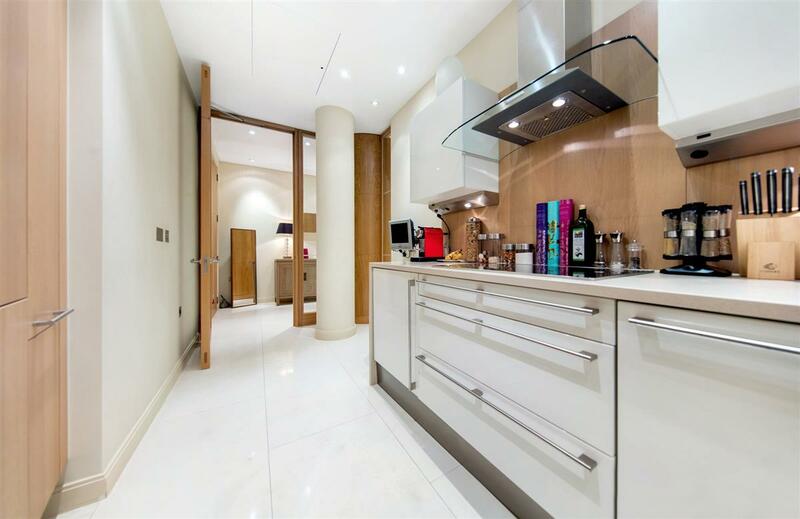 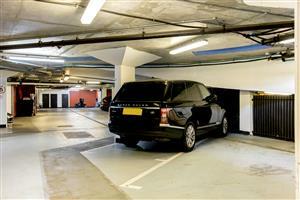 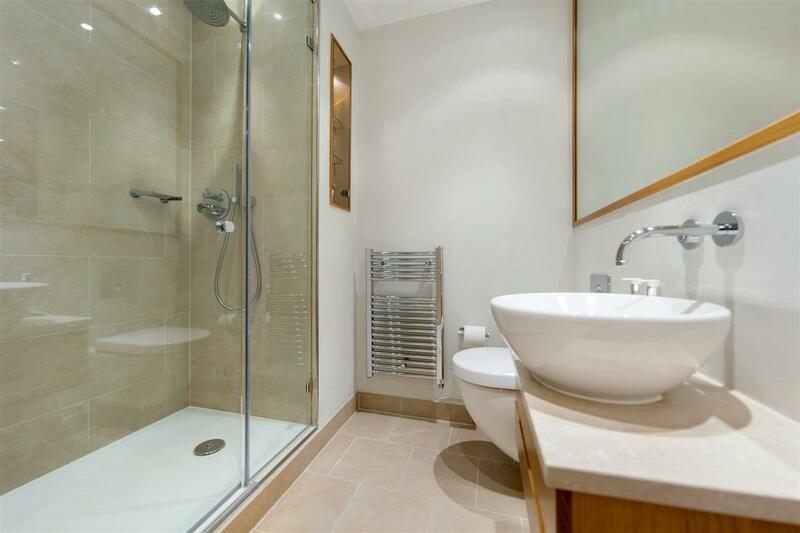 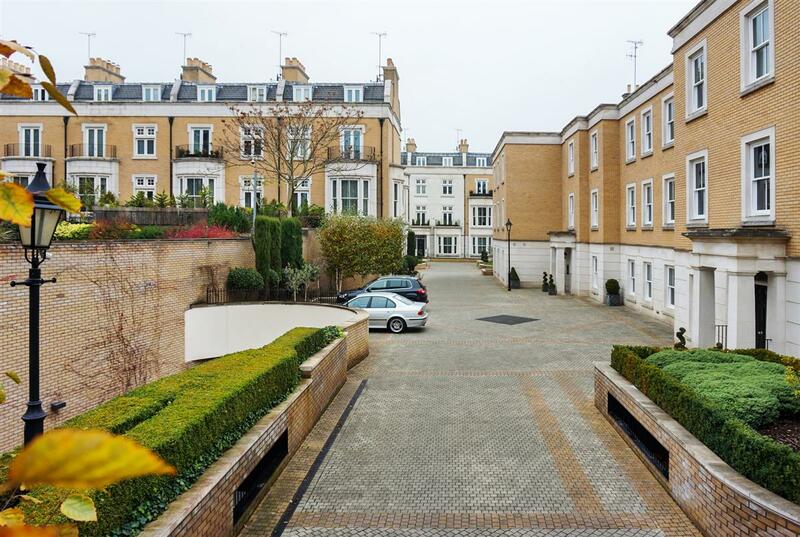 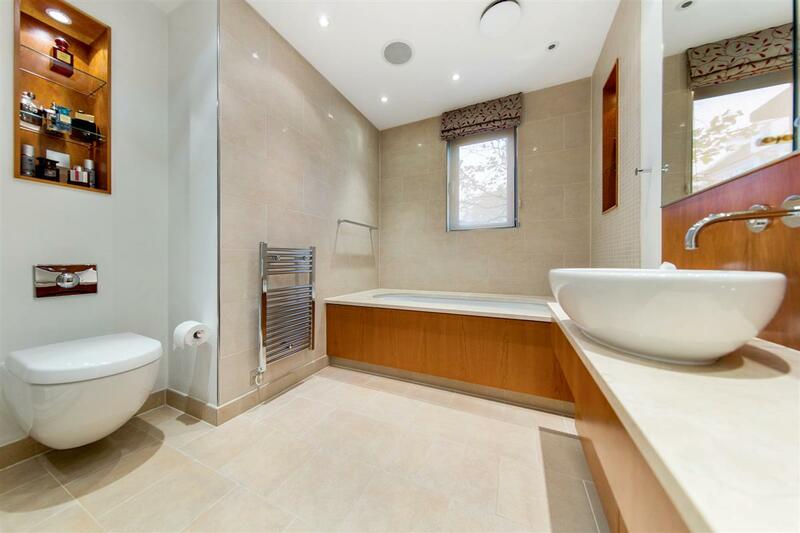 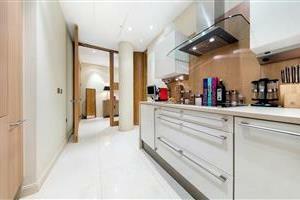 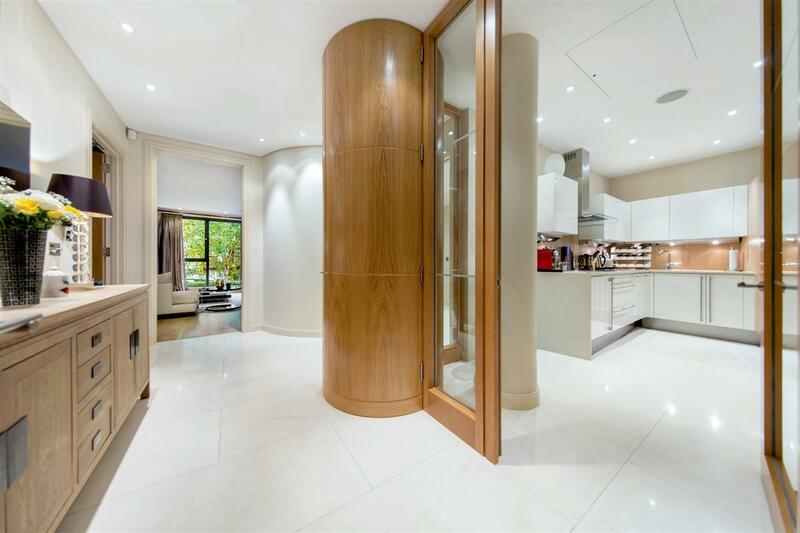 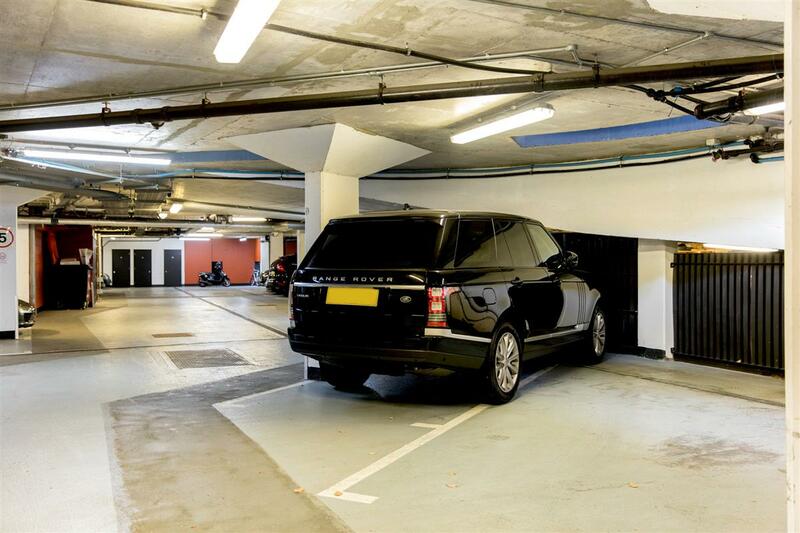 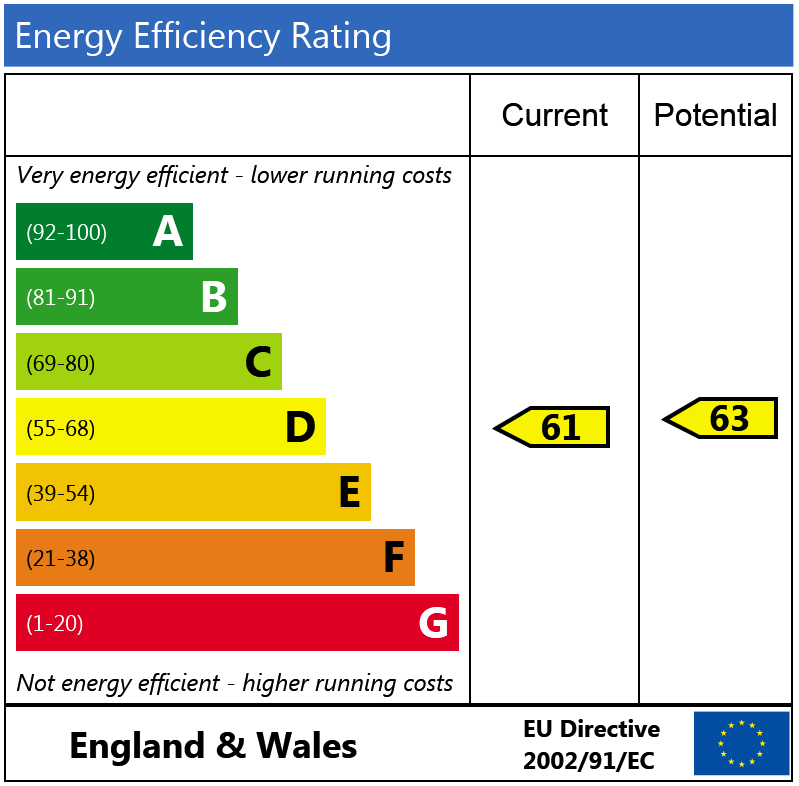 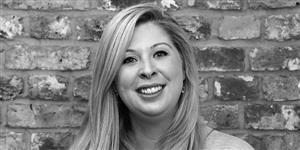 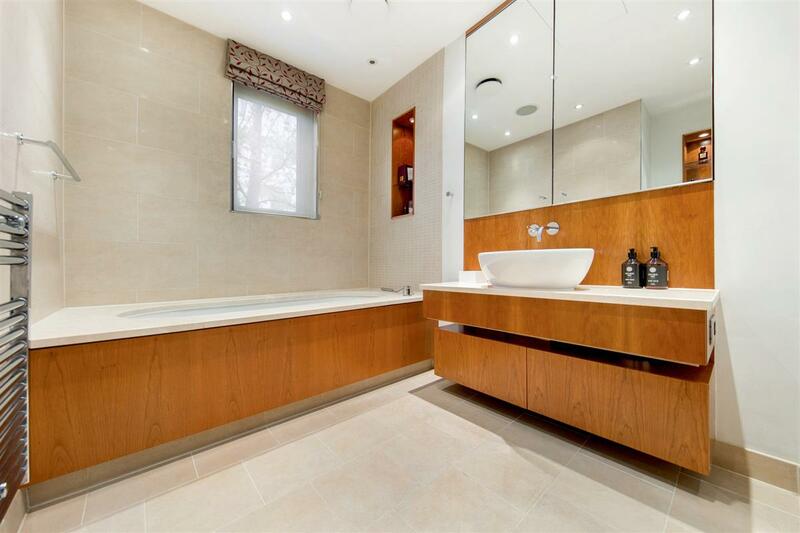 The property has under floor heating throughout and comes with an underground parking space. 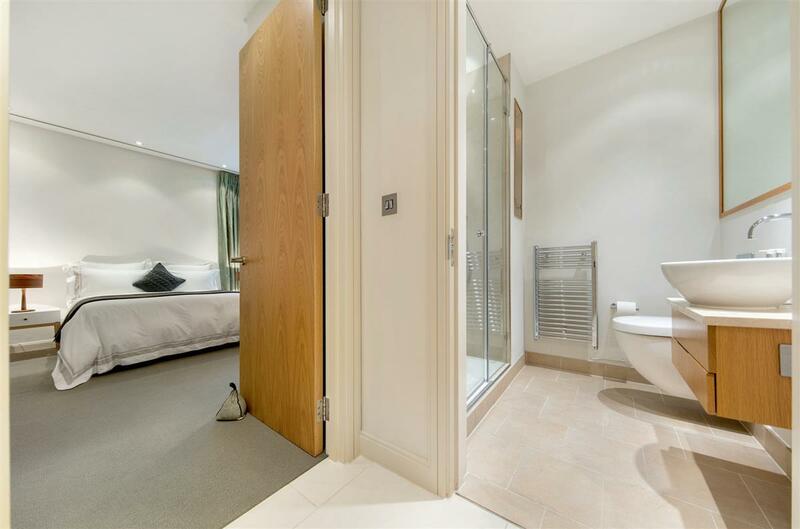 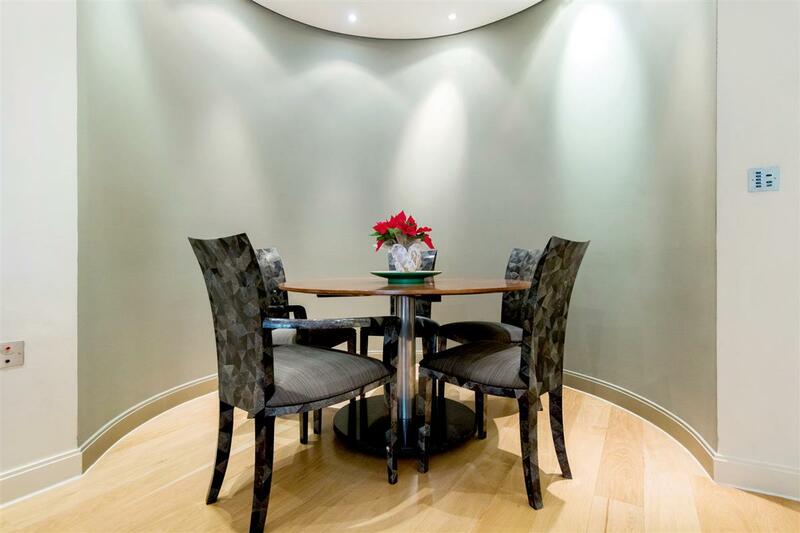 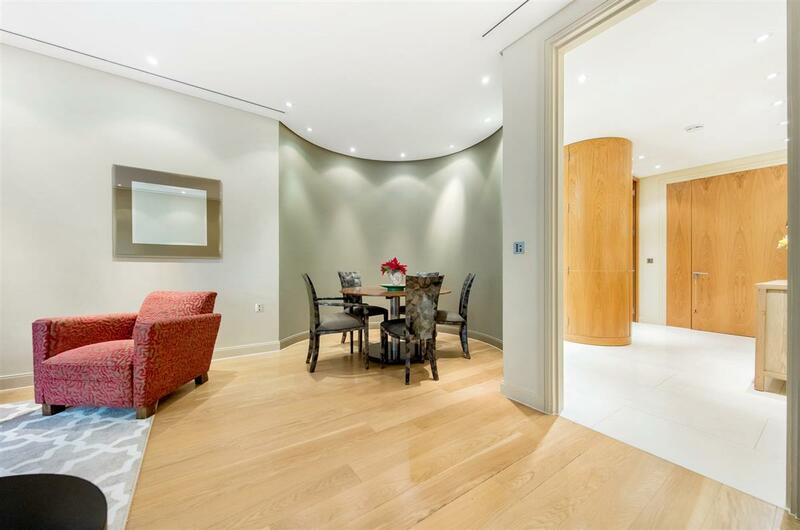 Wycombe Square is a well-regarded gated development that has 24 hour porters. 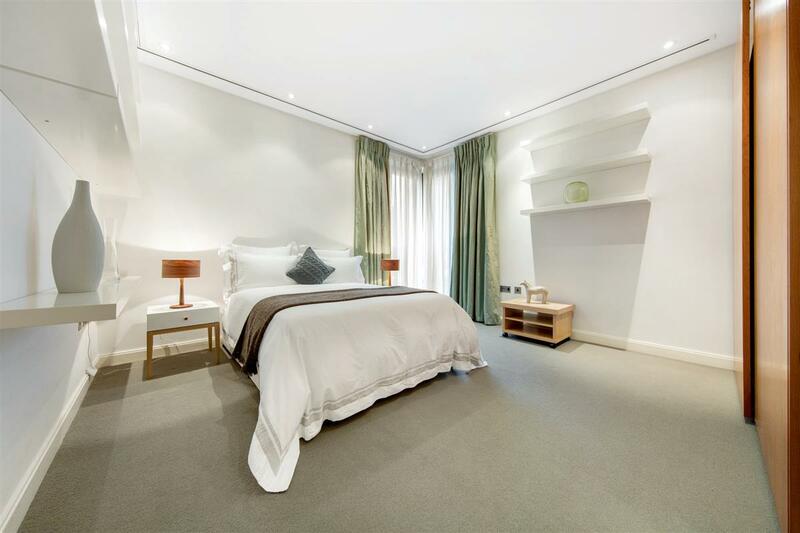 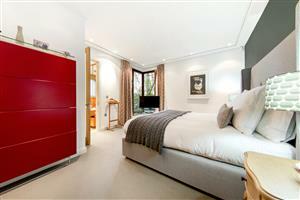 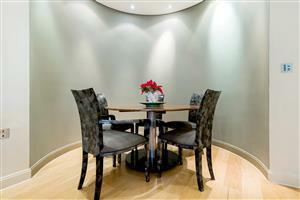 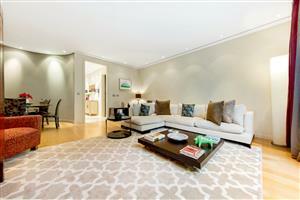 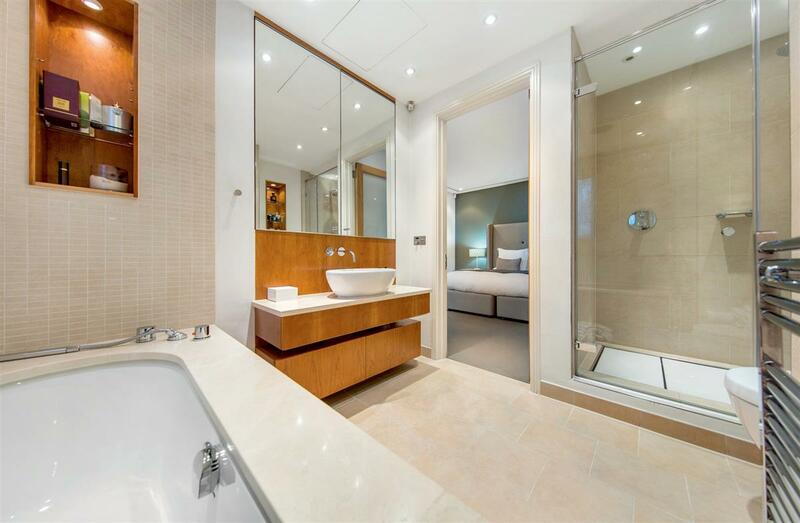 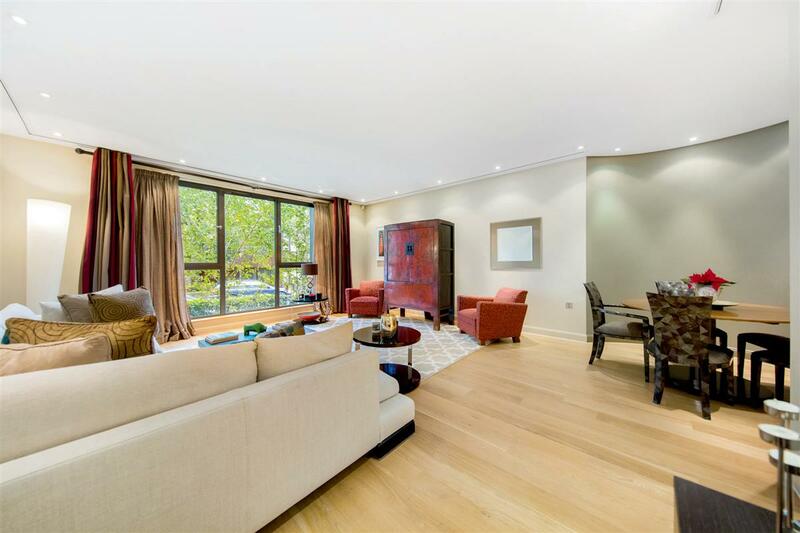 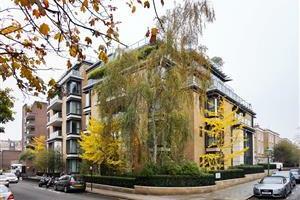 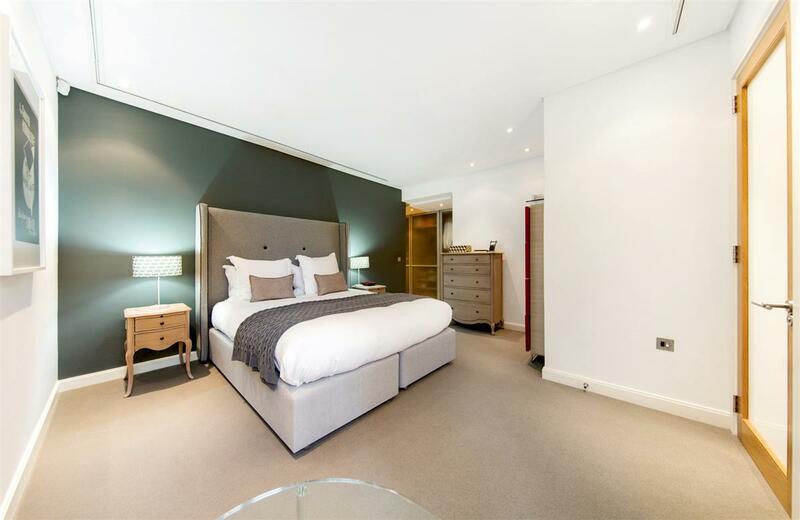 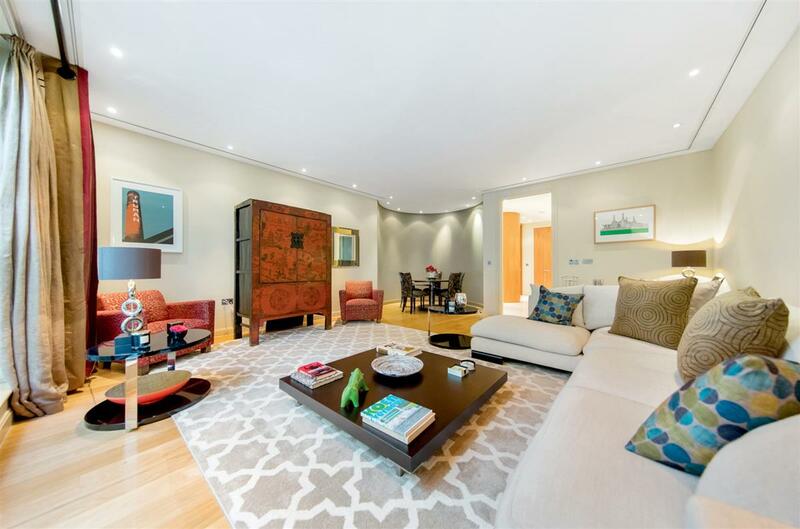 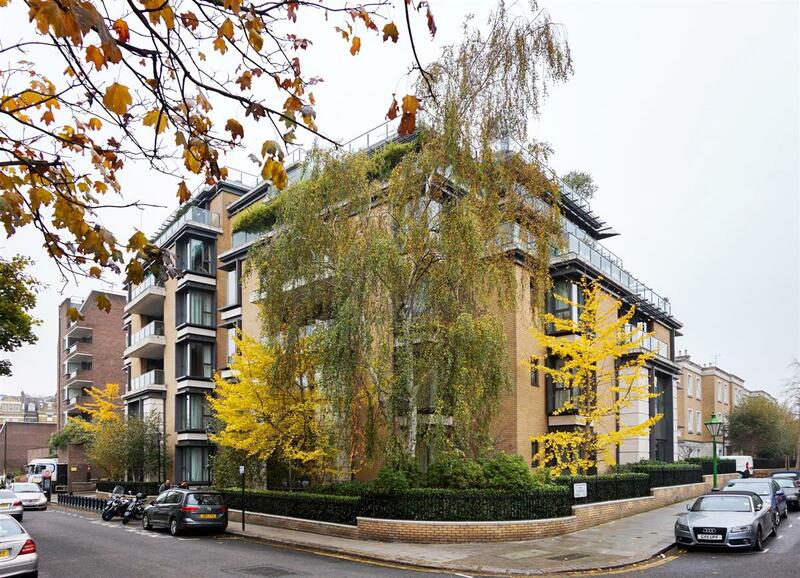 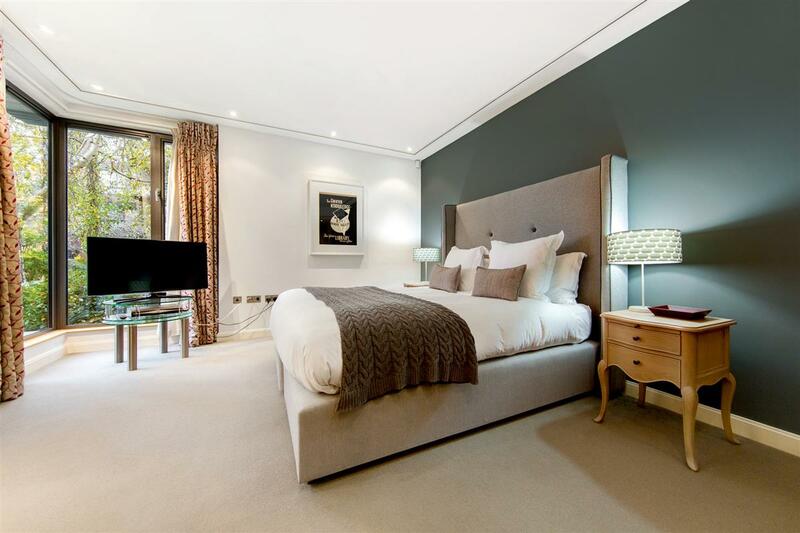 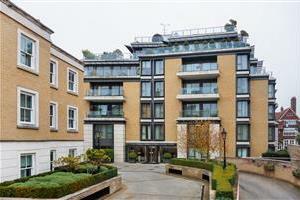 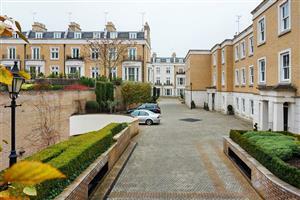 It is close to the shops and restaurants on both Kensington Church Street and Notting Hill Gate.